PATIENTS -- DON'T FORGET TO USE YOUR CODE FOR 10% OFF! FREE SHIPPING ON ORDERS OVER $300! Some products can only be sold to our patients. If you are a patient and you would like to order something that you don’t see in our store, please call our office at 860-354-3304 for the password to the Private section of our store. 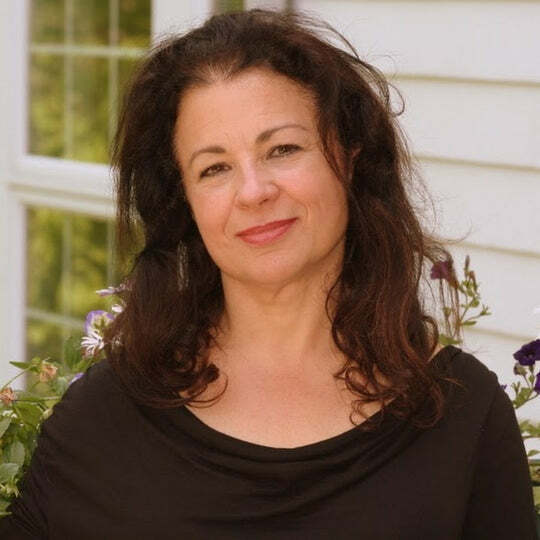 Meet Tamara Sachs, M.D., speaker and health activist. With over 30 years in the medical field, Dr. Sachs is a pioneer of Functional Medicine and Integrative Care. She has toured the world and spoken to over 500 audiences about the benefits of detox, wellness and nutrition-based health, and now her experience is available to help YOU hit your wellness goals. With credible, scientific and leading-edge information, and everything from resources to recipes, Dr. Sachs will empower you to take control of your life and your health.